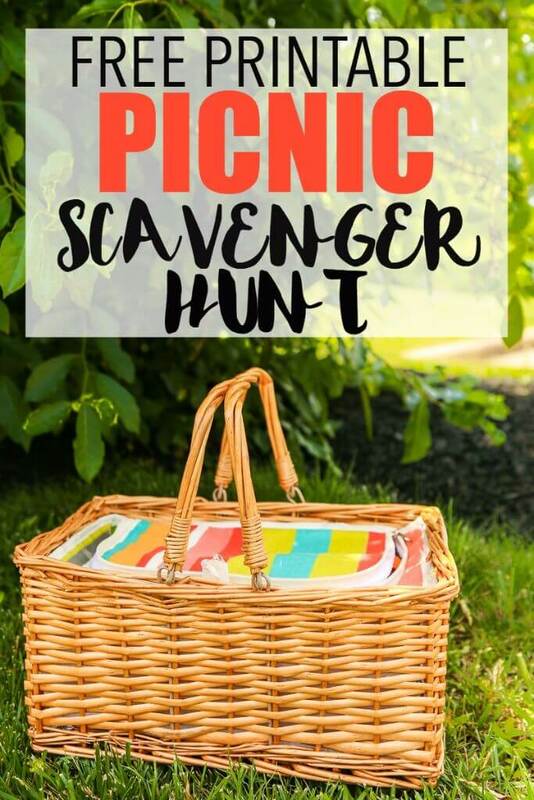 Make your picnic even more fun with this free printable picnic scavenger hunt full of things to look for and things to do on an outdoor picnic. One of my favorite things to do during the summer is to take my son on a picnic. We pack sandwiches, fresh fruit, and our favorite snacks and head to a local park, beach, or forest and spend time with just the two of us. 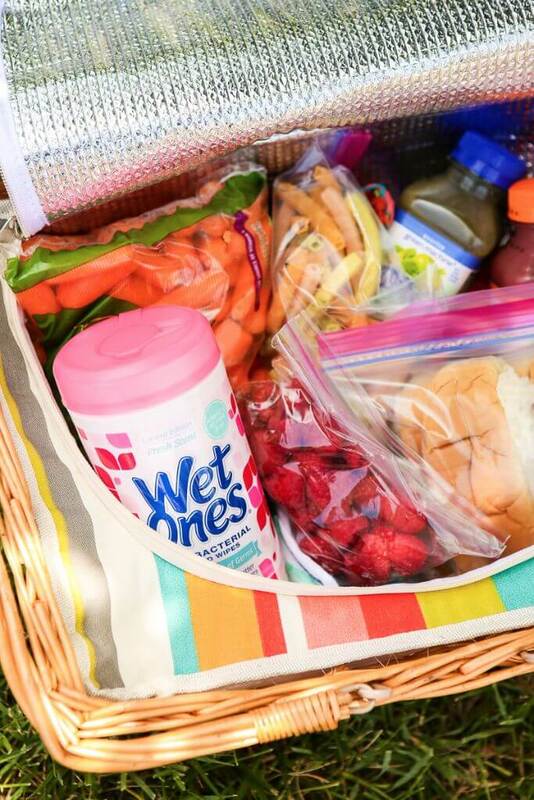 Everyone picnics a little differently, but these are my five picnic essentials. I’m a sucker for cute picnic baskets. There’s just something so fun about packing up your food and drinks in an actual basket and taking it with you. If you don’t have a basket and don’t want to buy one, you can use a bag or a bucket or something else, but I promise, it won’t be nearly as fun. Since you’re likely to be out and about for a while, pack things that aren’t going to go bad if they sit out for an hour or two. I like to pack sandwiches, fruits/veggies, and salty snacks to round out our lunch. 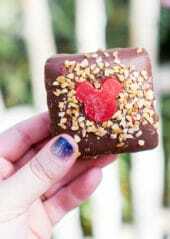 And don’t forget some sort of treat or dessert, a picnic without a treat just isn’t a picnic at all. Do not go on a picnic without a picnic blanket. We have one that’s waterproof on one side and actually zips up to turn into a carrying bag, which is pretty awesome. It definitely doesn’t need to be that fancy, just make sure it’s big enough to fit your entire group. Or if you have a bigger group, bring two. 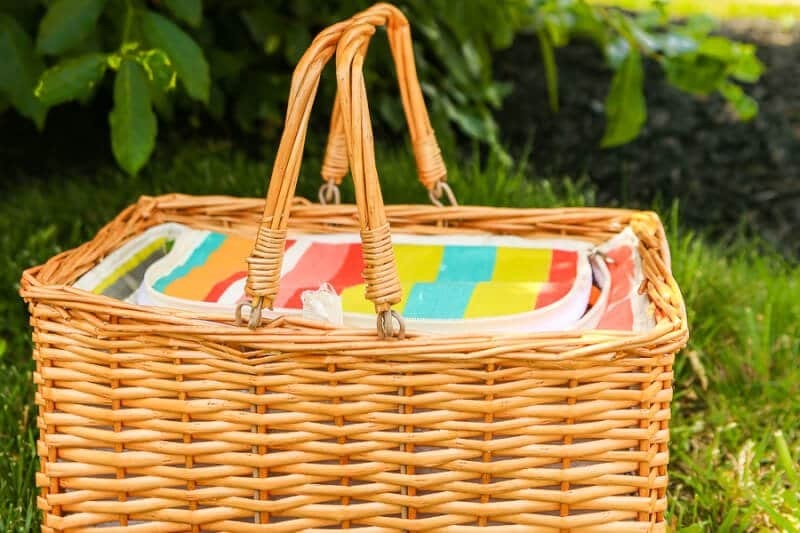 Forget the folding chairs, a picnic is all about sitting on the ground, eating on a blanket. These are almost as important as the food, seriously. You can pick them up at Walmart like I did the day of your picnic or just buy a bunch and keep them on hand for all of your summer travels. Eating outside is dirty, period. And eating messy picnic food outside is really dirty. 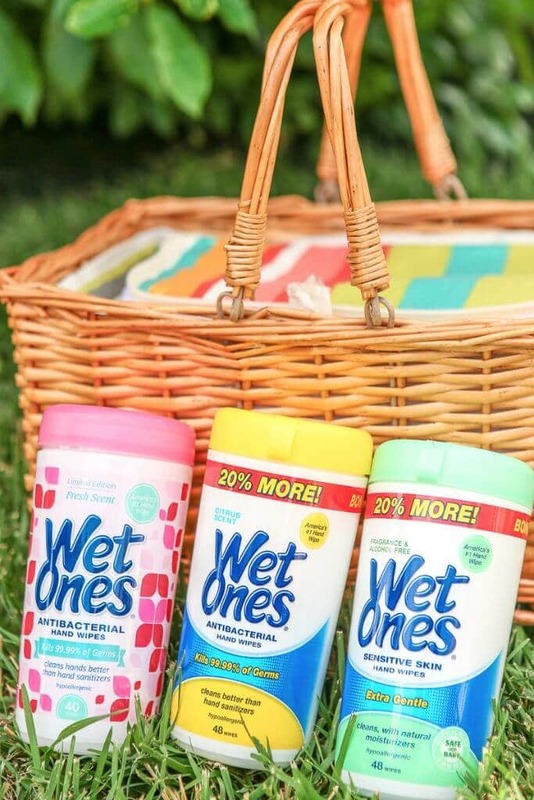 My favorite for picnics are the Wet Ones® Antibacterial Hand Wipes because they kill 99.9% of germs and when you’re playing in the dirt then eating, you want both the dirt and the germs gone. And my son, who hates the liquid antibacterial, doesn’t mind getting his hands wiped because they’re packed with moisturizing aloe in each wipe, which makes them gentle on the skin. 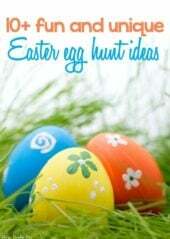 I love planning different things to do on our picnics. Sometimes we play board games on our picnic blanket. Sometimes we bring balls and play catch. And sometimes we go on picnic scavenger hunts. 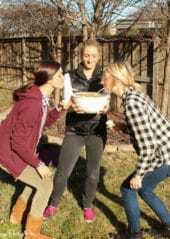 Never been on a picnic scavenger hunt? 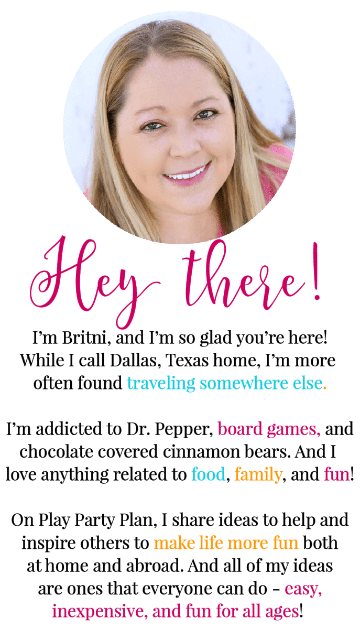 You’re in luck because I created a free printable version of the scavenger hunt we’ve been using lately so you can join in the fun. Enter your first name and email address in the form below to get the printable. If the form isn’t showing up below, click here to get to the form to download the printable files. One side is full of things to look for on your picnic and the other side is for things to do on your picnic. 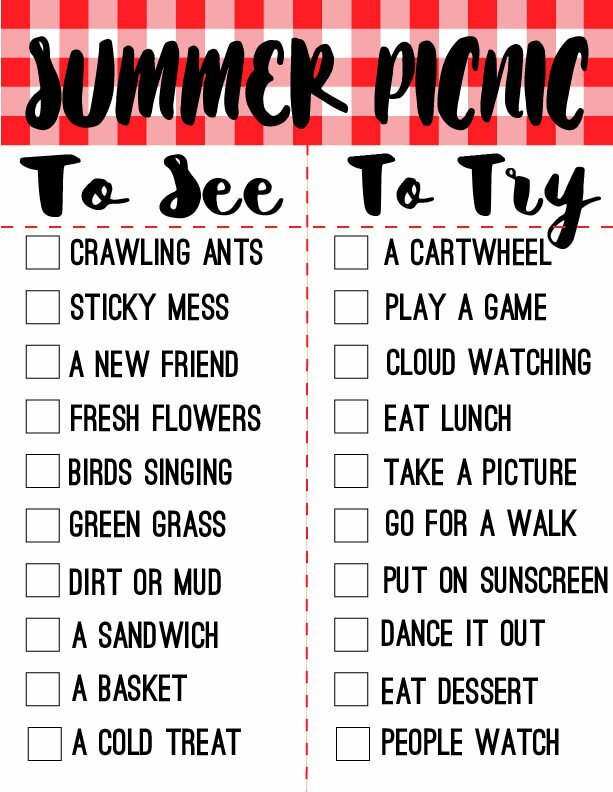 You can try to complete all items on both sides or just pick and choose which ones you want to do on this picnic and plan another one to finish the list.